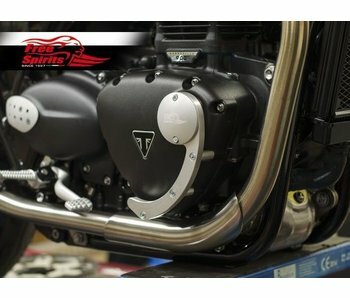 Stainless exhausts for Street Twin, Street Cup, Bonneville T100/T120, Thruxton 1200/1200R. Compliant "Euro 4". 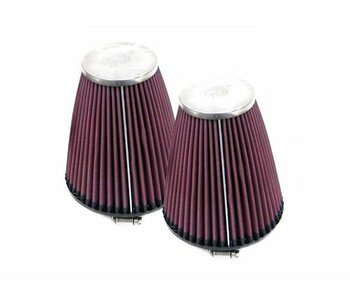 Pair of conical filters that attach directly to the injectors or carburetors of your Triumph Twin. 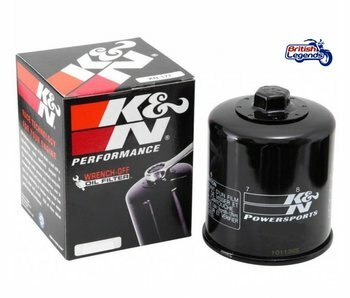 K&N brand, lifetime warranty! 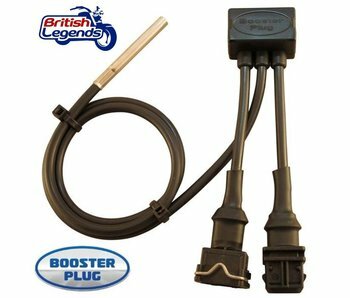 Stainless steel 2-into-2 exhaust line with side outlets. The dB-killers are integrated within the pipes for a "total" look. Hand-made in Italy, excellent quality. 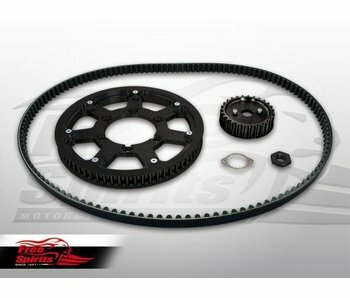 Complete kit that allows the air filters to "capture" the greatest possible amount of air for the engine. 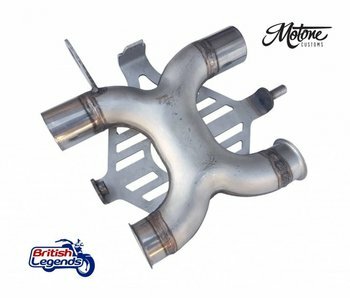 Exhaust Pipe Protector in Stainless Steel, German quality. Brand SW Motech. 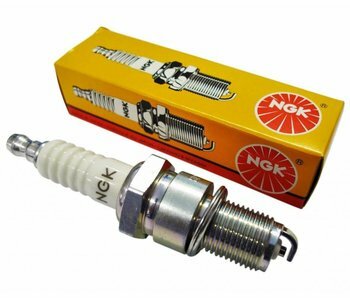 For pipes from 32mm (1 1/4") to 50mm (2") in diameter. 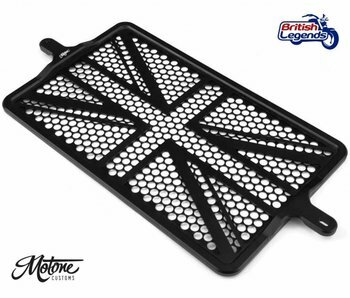 Aluminum radiator stone guard for Triumph Twin.